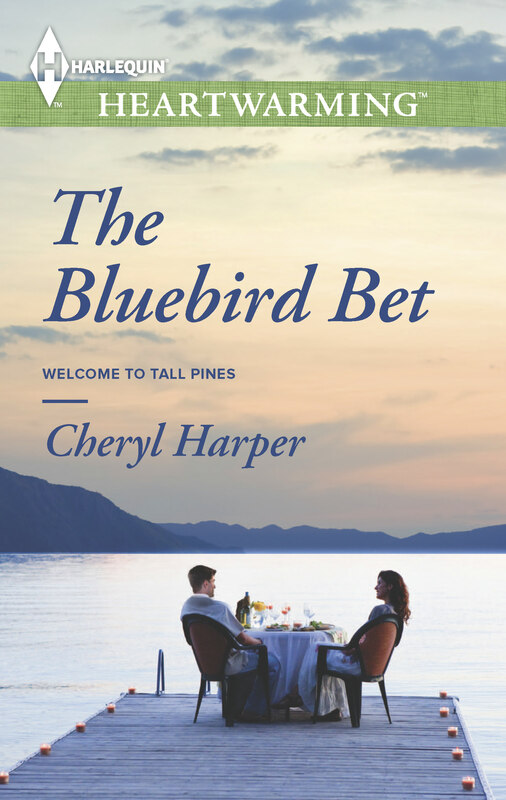 Bluebird Bet is the follow-up to A Minute on the Lips since I loved that sweet, Heartwarming story. This one sounds equally as interesting to read. Congrats on its upcoming release. Yay! Andi, Mark, and Edna all make appearances. I hope you enjoy it!